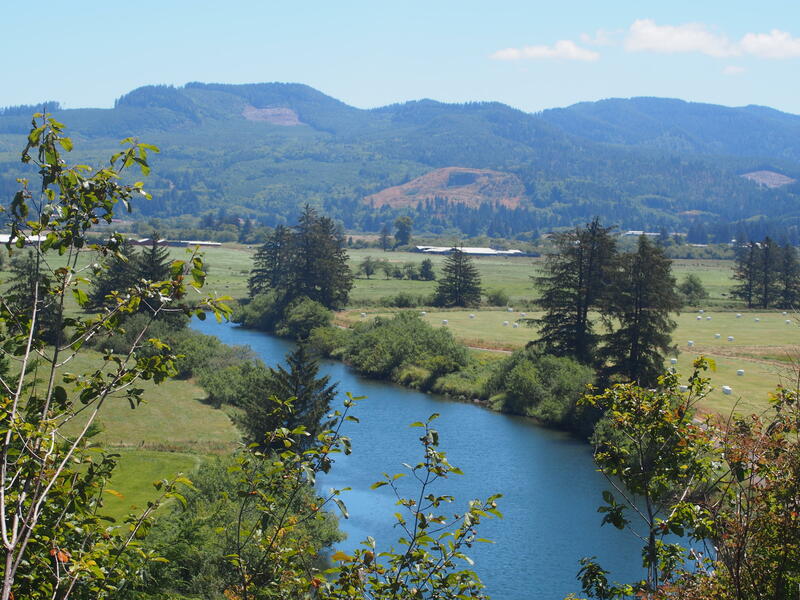 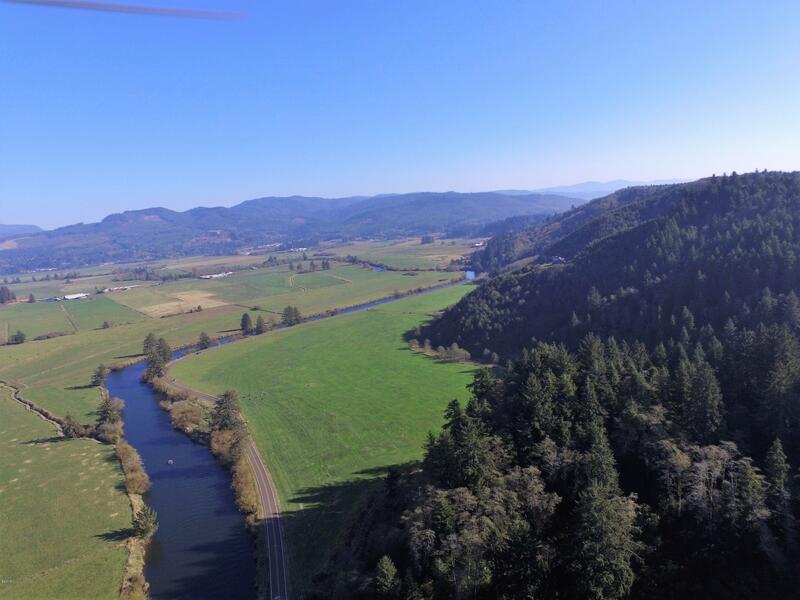 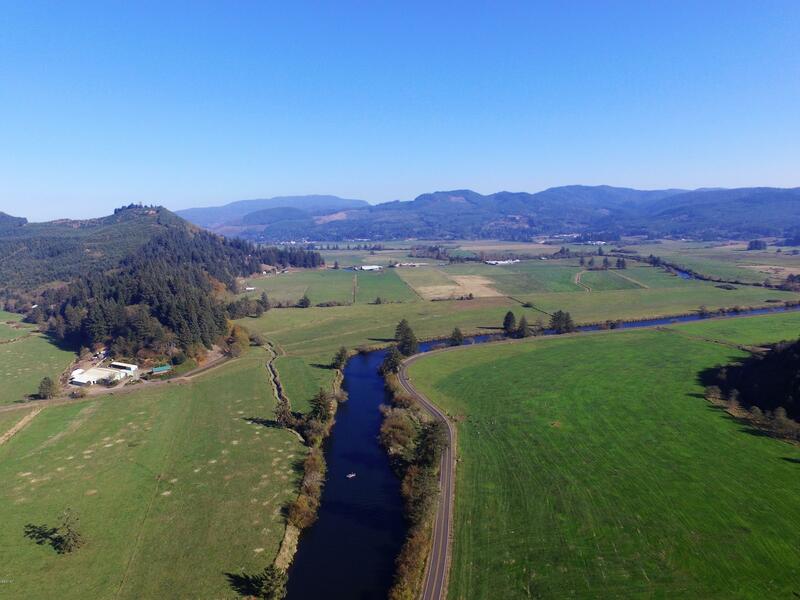 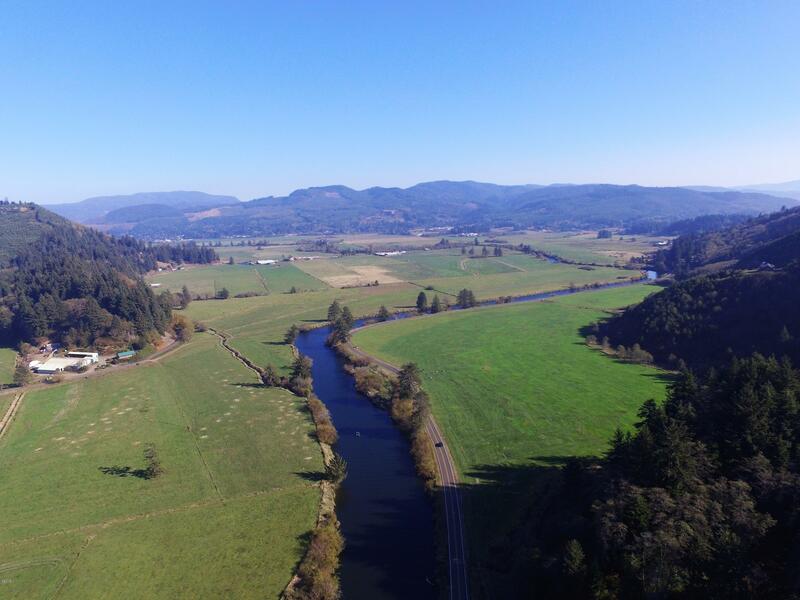 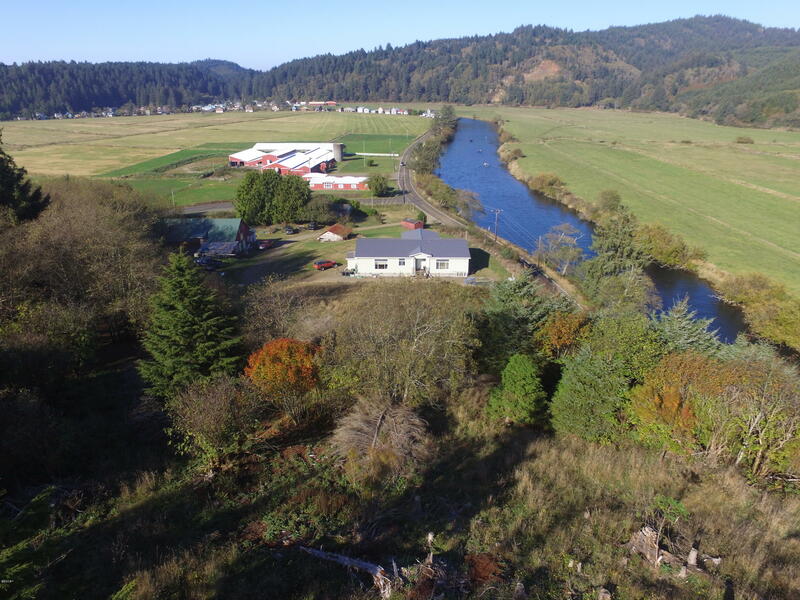 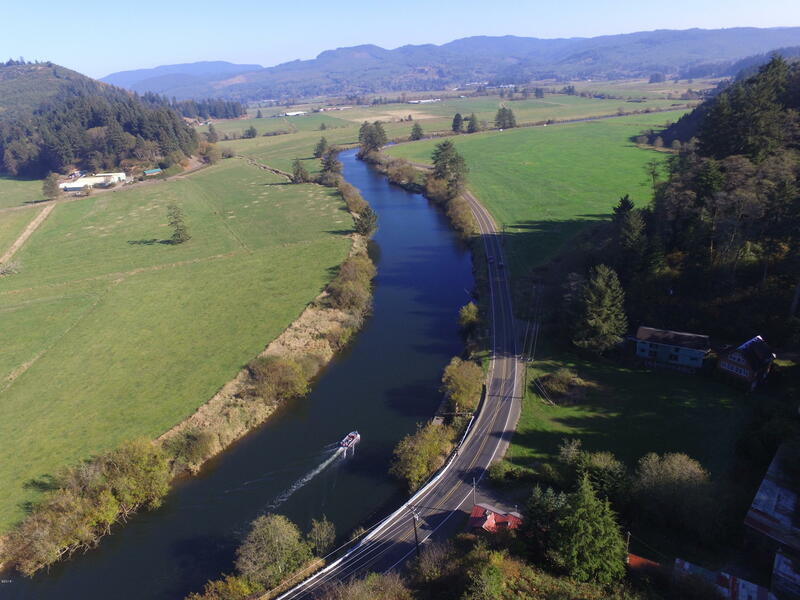 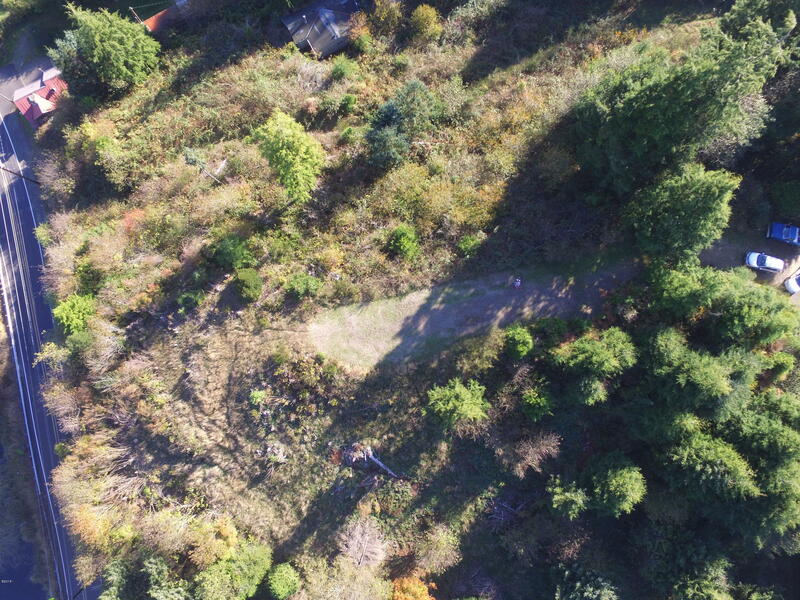 Panoramic hilltop views of the Nestucca River close to fishing and river activities on this 1.38 acre parcel in Pacific City. 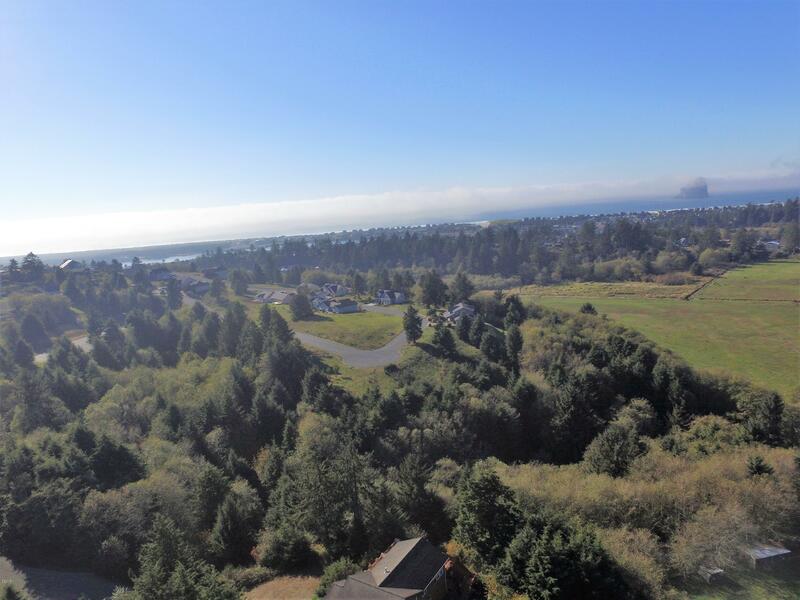 Also close to restaurants, shopping, galleries, Cape Kiwanda and the beach! 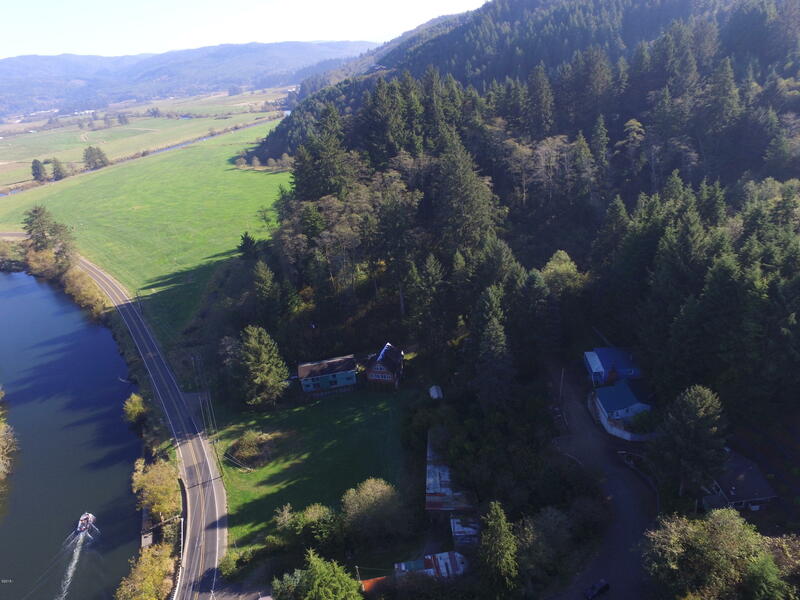 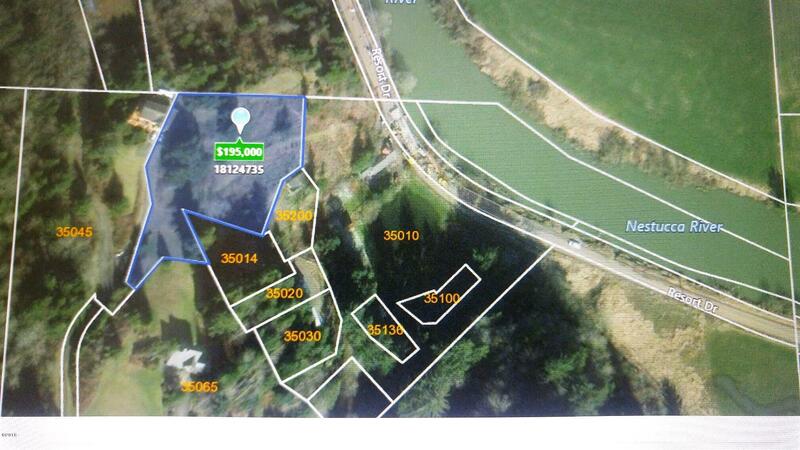 Private setting surrounded by trees and views of the valley. 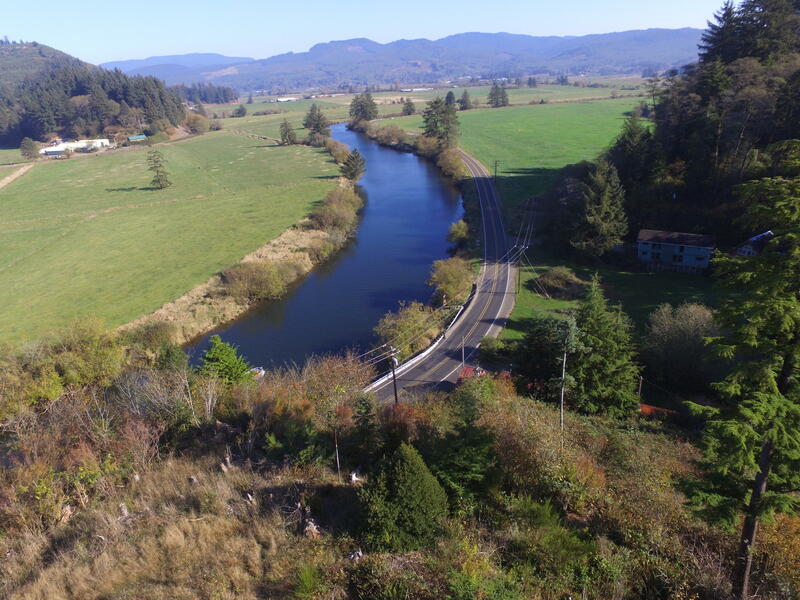 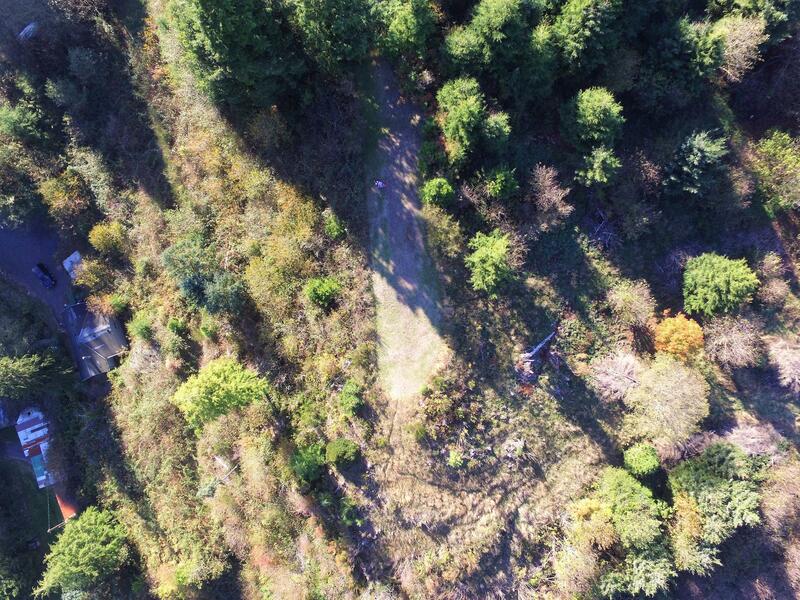 Dedicated surfaced roadway to the mountain top, approved septic system, underground electrical power and public water to the property line and an approved geologic hazard evaluation. 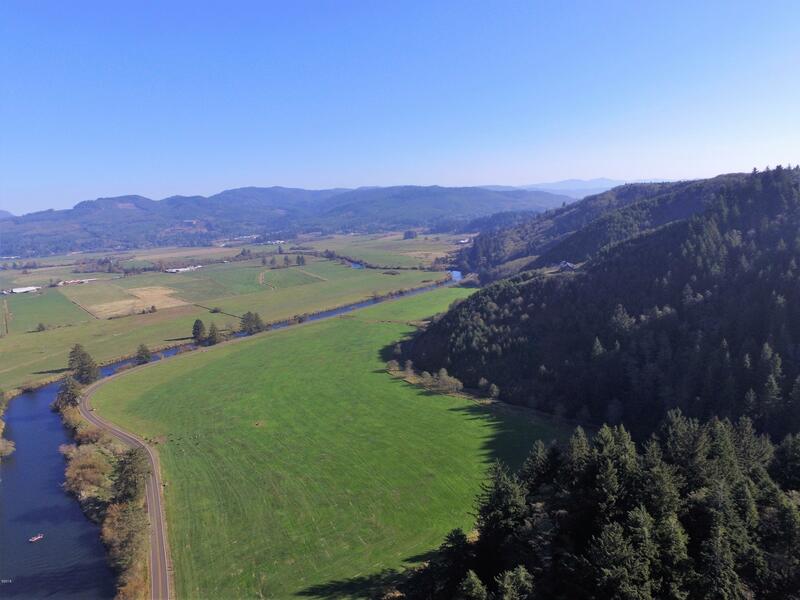 CC&Rs for landowner protection and a 300 degree view with south-facing sun. 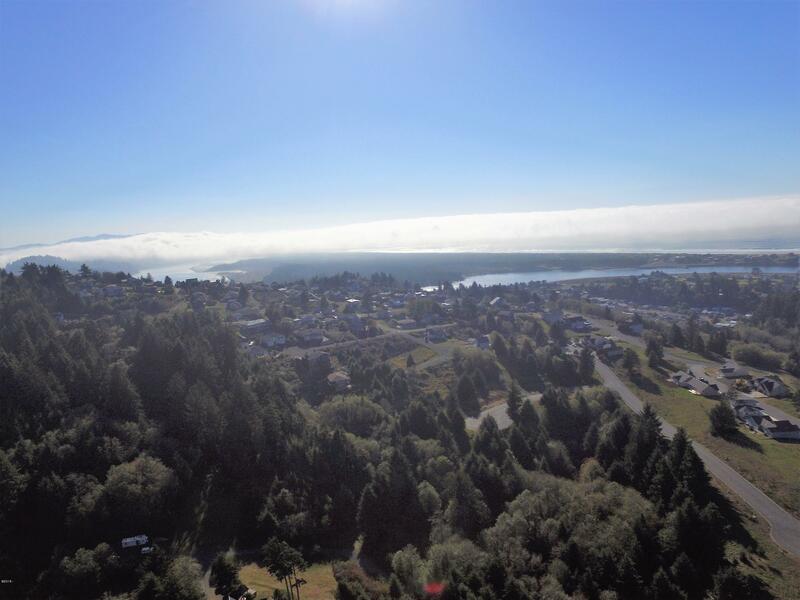 The perfect place for your Oregon Coast dream home!Land in family ownership since 1945.